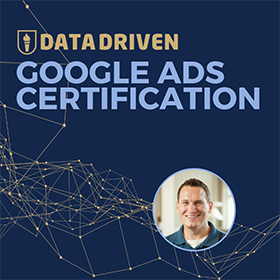 Yesterday was the “big day” for fans of Google AdWords and Google Analytics. Google had teased upcoming announcements at their “Performance Summit” for months, and I have been dying to attend virtually ever since I marked it on my calendar. 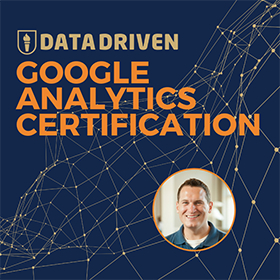 Having attended 7 Google Analytics summits in the past (2008-2014) and live-blogging the announcements in 2012, 2013 and 2014, I was excited to see what would happen next. Why the excitement? Because the announcements have been true “game changer” moments for me. 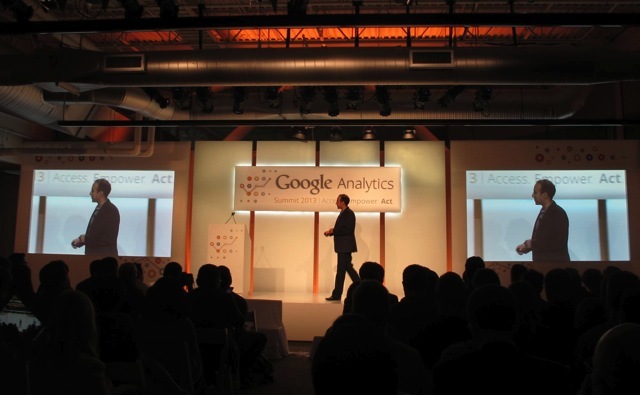 In 2012 they announced Universal Analytics. In 2013, they had 14 new product announcements. 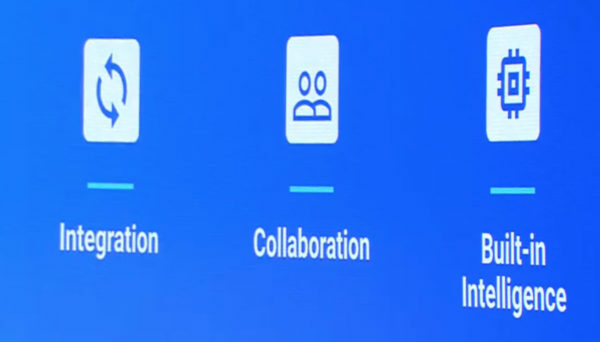 Way back in 2014, I predicted that Google would open GA to more third-party integrations, open the system to developers and do better with artificial intelligence. Google delivered. 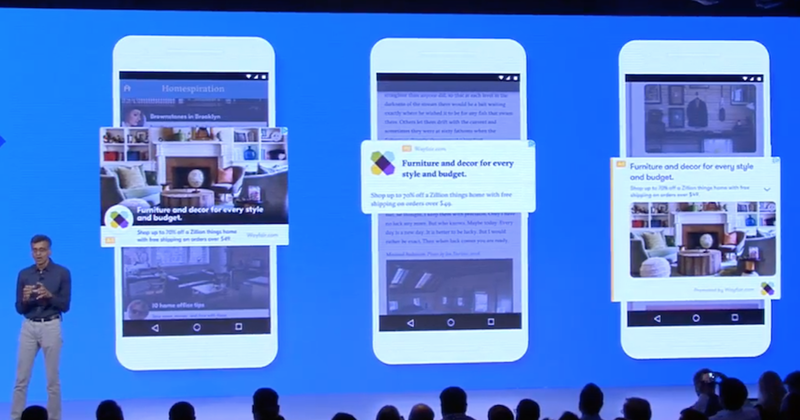 So with that back history, what was the theme of the Google Analytics announcements in 2016? Looks like I nailed these predictions in 2014… I was just two years ahead of my time! Even though AdWords was covered first (and took up 80% of the Summit time), I am going to cover Google Analytics first for obvious reasons. This blog is called Jeffalytics after-all. If it were Jeffwords, I’d be talking AdWords first, capisce? 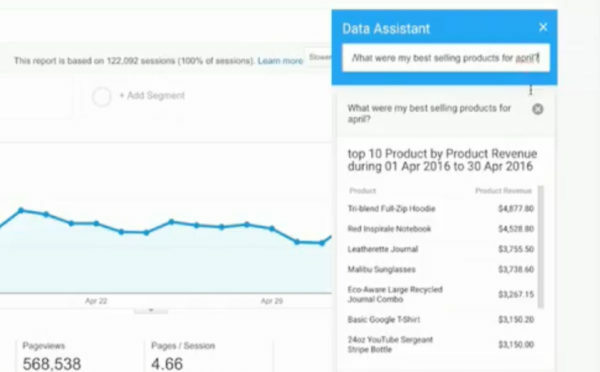 My original verdict on the Google Analytics announcements = disappointing. It was probably a timing thing. 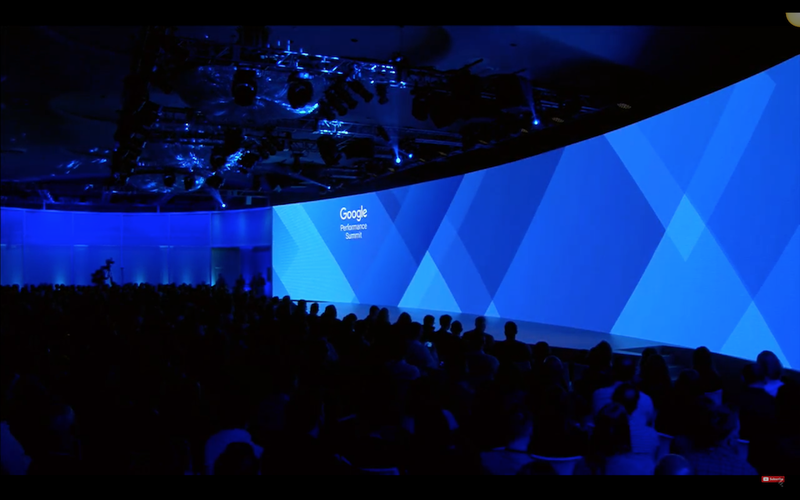 The past summits I have reviewed were all 1-2 hour keynotes with 10-15 product announcements packed in. This year we had 10 minutes and 3 announcements. There is only so much that can be announced (and it is impossible to match my high expectations). Maybe we have just been spoiled in the past. Let’s cut to the chase. 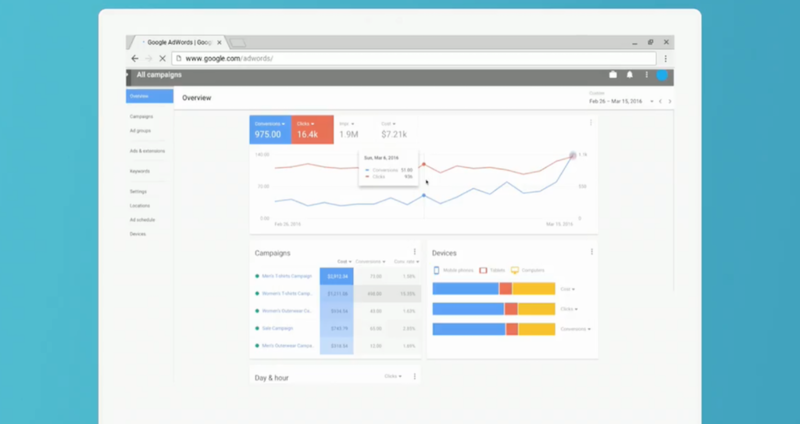 The coolest thing to come out of the keynote is that we can all try Google Data Studio, today, for free. 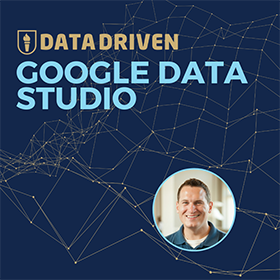 Just go to datastudio.google.com and sign up. It is a very powerful tool. Look for a demo video in the near future. This is approximately 1342.6% better than the current dashboards in Google Analytics. I’m going to let you in on a little secret. It hasn’t even been 24 hours since the Summit, and my disappointment with the announcements has already started to subside. 1 hour after the keynote I was surly. About 2 hours after the keynote, I recorded the video above. As I write this post the next day? I think data studio is pretty cool. My verdict on the GA announcements has changed from disappointed to appeased. 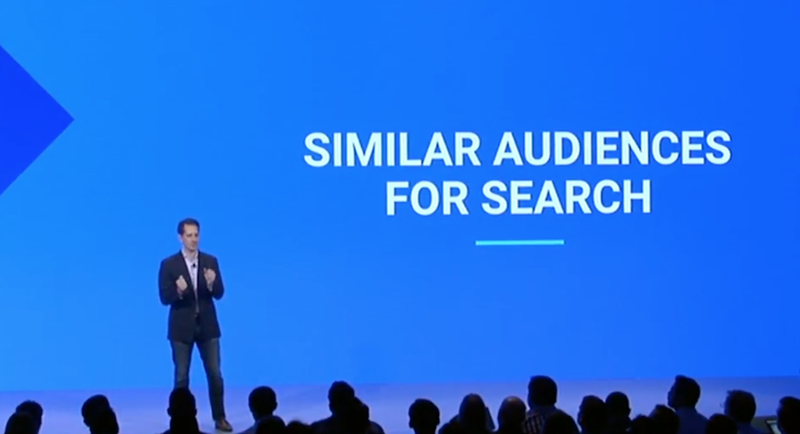 Now the other announcements are: better integration between Google products and that you can use natural language to build reports. The integrations are nice, but are still nowhere near as useful as integrations that are outside of the Google ecosystem. Seriously. How can a marketer build a meaningful marketing dashboard in 2016 without being able to list Facebook ad spend? Facebook made $17,928 billion in revenue last year! We can’t build a total marketing dashboard without including Facebook spend. This is why I still recommend Klipfolio as the premiere tool for creating marketing dashboards. And the intelligence tool is not really artificial intelligence, but rather a Siri-like interface for requesting reports. Here’s a screenshot of a screenshot (sorry for the quality). This announcement will not change the way I use Google Analytics. That’s it for Google Analytics. What do you think about these announcements? 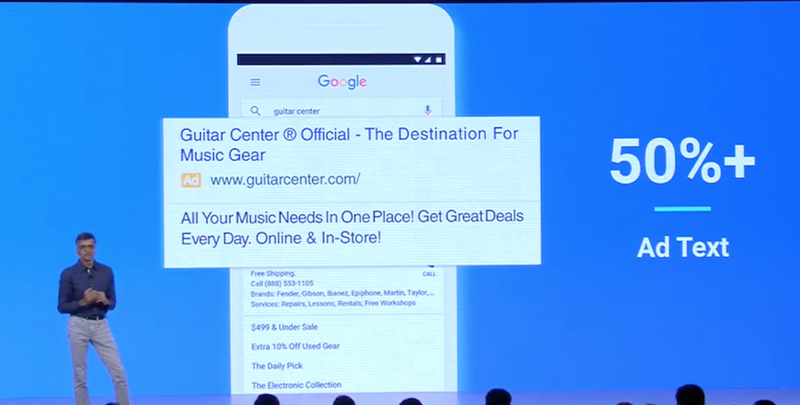 I can see why Google spent 80% of the presentation talking about AdWords. There is just so much more to share. First of all, I have to give props to the production crew at Google. This stage and live stream was super professional. Just look at the 2016 stage compared to 2013. Do you think there might be some more money in AdWords? There are trillions of searches happening on Google each year. The majority are on mobile devices. 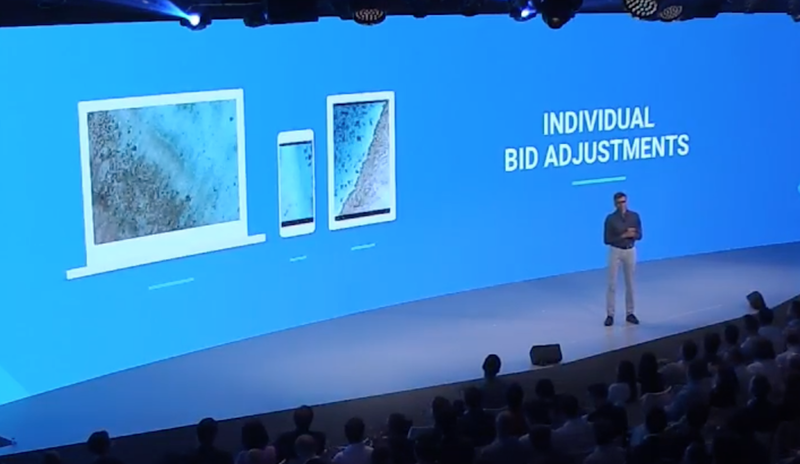 So Google is making adjustments to become mobile-first in the way they deliver ads. I won’t cover all announcements here. Just the ones with screen shots. Check out this post from Matt Umbro to see even more on these changes. 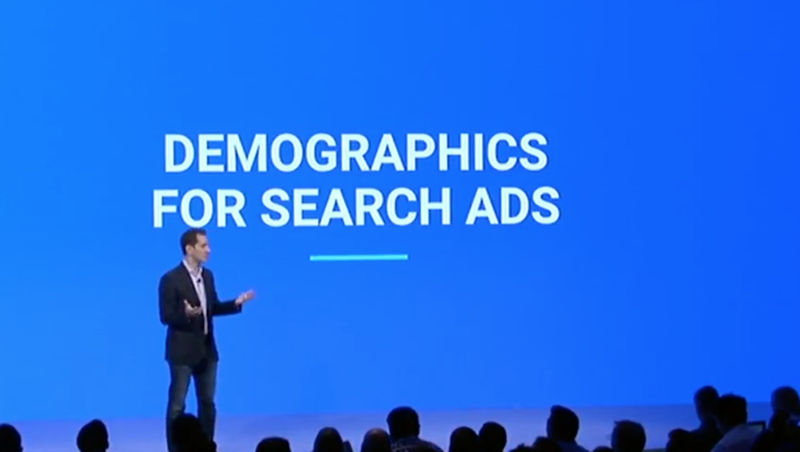 This is the biggest change to ad text in 15 years. Gone are the 25-35-35 ad text requirements. I suspect that this will be a true “game changer” for many advertisers and tool vendors. Gone are the days of cutting off product names because of an archaic 25 character headline requirement. Bravo! Finally, mobile ads that don’t make me want to vomit! This interface is pretty nice looking. AdWords was in desperate need of a redesign and this really satisfies. And good news: I have nearly a year before it’s released and I have to completely re-record all of my PPC Course videos! Text based querying of reports is cool, but useful? What are your thoughts on these announcements? Please share in the comments.